SSV has engineered a product that’s more than up to the task. isolate your processes with certainty. 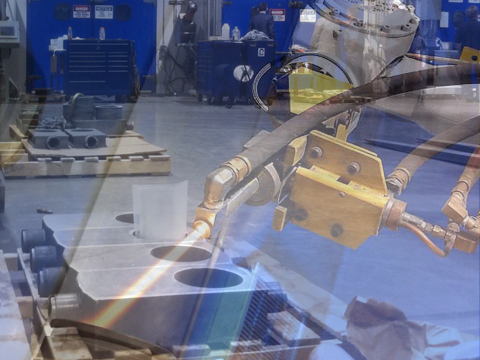 is at the forefront of severe service valve technologies. Industry trends demand constant change and improvement. We aim to be the best at delivering severe service solutions to our customers across a range of industrial sectors focusing on the niche of severe service applications. Our mission is to provide the best solutions for severe service applications to a growing industry base by delivering Qualification of knowledge, Performance by product at the top of the market, Commitment to service and Continuous Improvement whilst supporting best industrial practices and maintaining corporate responsibility. Highly reliable flow control technologies help you regulate and isolate your processes with certainty. When life and property is on the line, you trust only the proven best,The made in USA top quality offers even lower total ownership cost and solid performance reliability. SSV control valve packages comprise of a skid combining the control valves, isolation valves and drain valves to provide the full spectrum coverage of severe service power plant needs. 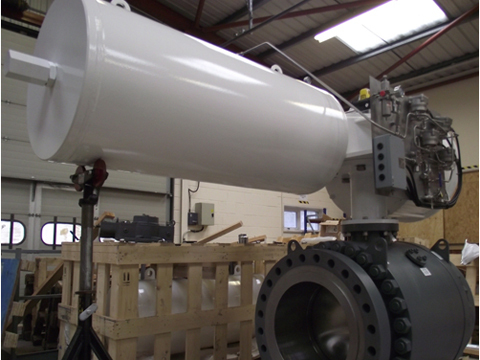 Whether yours is a topping plant or a highly complex refinery and whether you run an Asphalt Plant, a Hydrocracker or a Coker, SSV has the valves you need to ensure safe, reliable and cost effective operations. All of these severe services can be found in Chemical and Petrochemical processing plants worldwide. 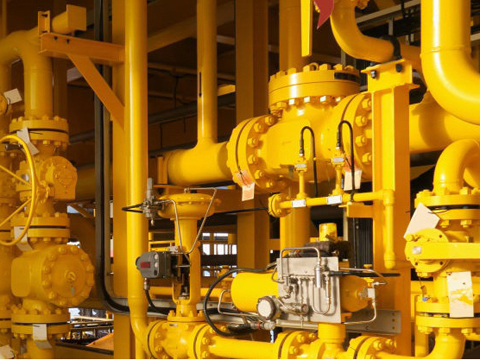 Along the many miles of piping, each plant requires dependable isolation of critical equipment and control of process flow, coupled with reliable vent and drain valves. 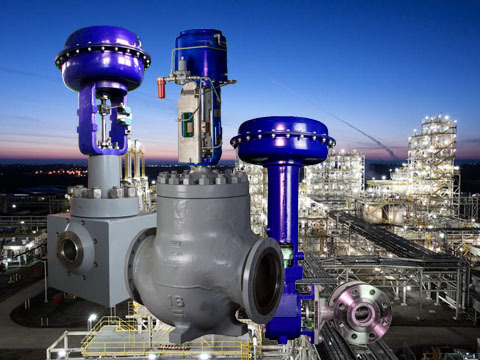 A complete range of gate, globe, and needle valves for all of your high pressure and high temperature applications, proven over years of service in power plants as well as oil and gas industry applications around the world. Time is money. To save you both, we have a wide array of replacement parts and upgrades for valves and related systems. 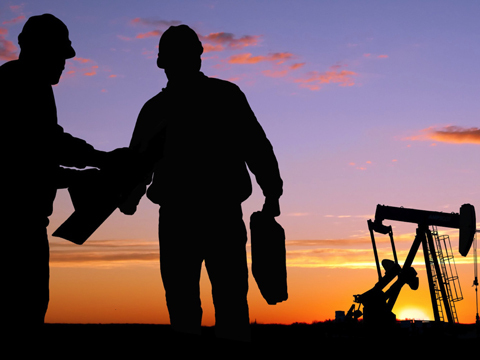 you can maximize your resources and minimize your costs. 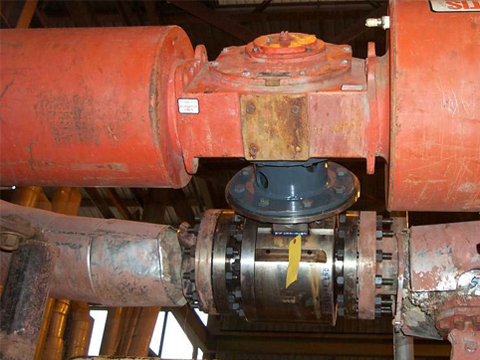 Ask us about our valve parts and services for your operations all over the world. More information please visit www.SSVoilandgas.com or contact us .